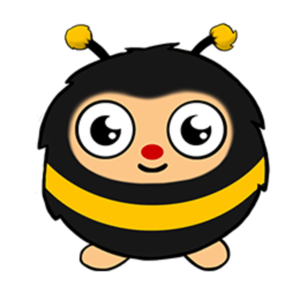 Streaming session on February 3, 2019: "Livibee | Join the BeeHive today! // ! Warchest"